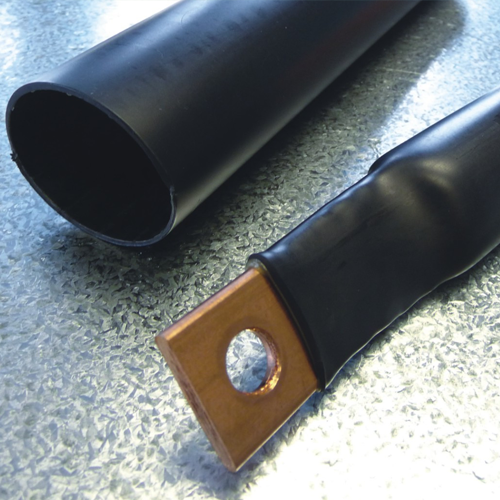 Extra-thick, heavy-duty heat shrink tubing for more high-intensity environments. With thicker walls, adhesive linings and a variety of sizes, these products are ideal for insulating and protecting cable joints and terminations. 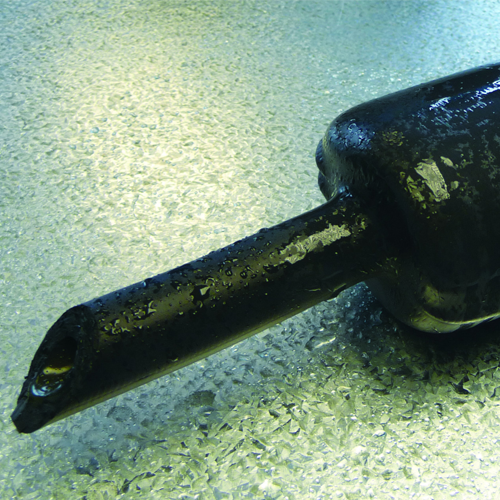 These heavy and medium wall heat shrink tubing can also be used for repairing cables. 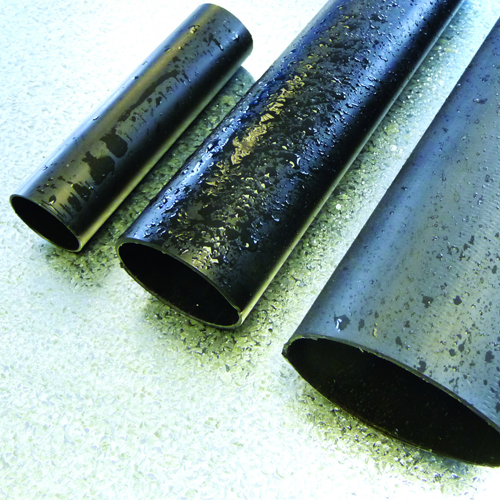 Heavy Wall Crosslinked Polyolefin 6:1 Heat Shrink Tubing, buy online for next day delivery! 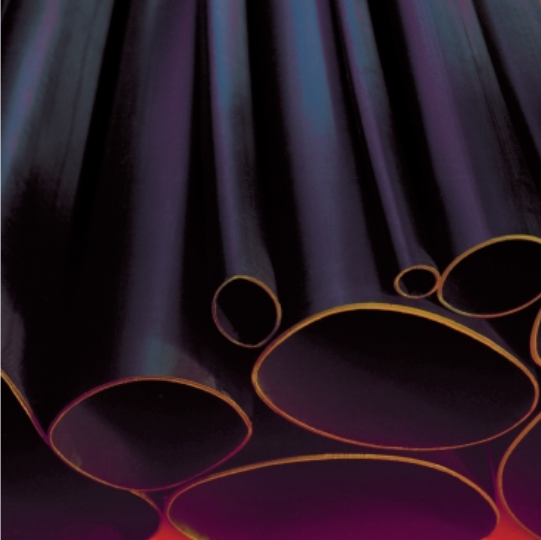 Medium Wall Crosslinked Polyolefin 3:1 Tubing, buy online for next day delivery! 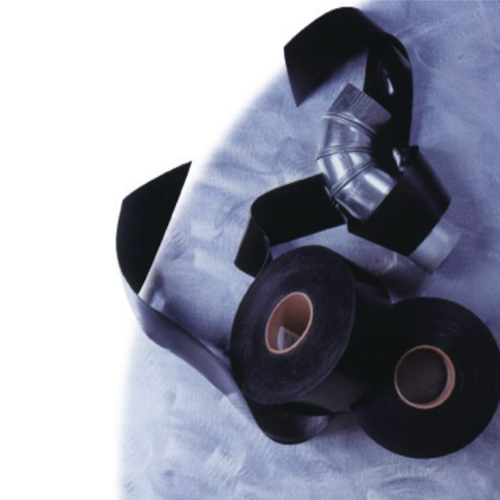 Adhesive Lined Heat Shrink Tape, buy online for next day delivery! Zero Halogen Low Fire Hazard Thick Wall Heat Shrinkable Polyolefin Heat Shrink Tubing, buy online for next day delivery!